Debut single from new, upcoming soulful duo. 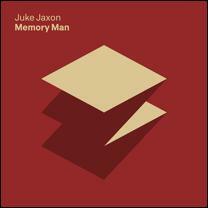 Juke Jaxon are fresh from their inaugural sell-out London show in early February, their début single ‘Memory Man’ will be in all the usual places Friday 26th February 2016. Keep an eye on this one…"